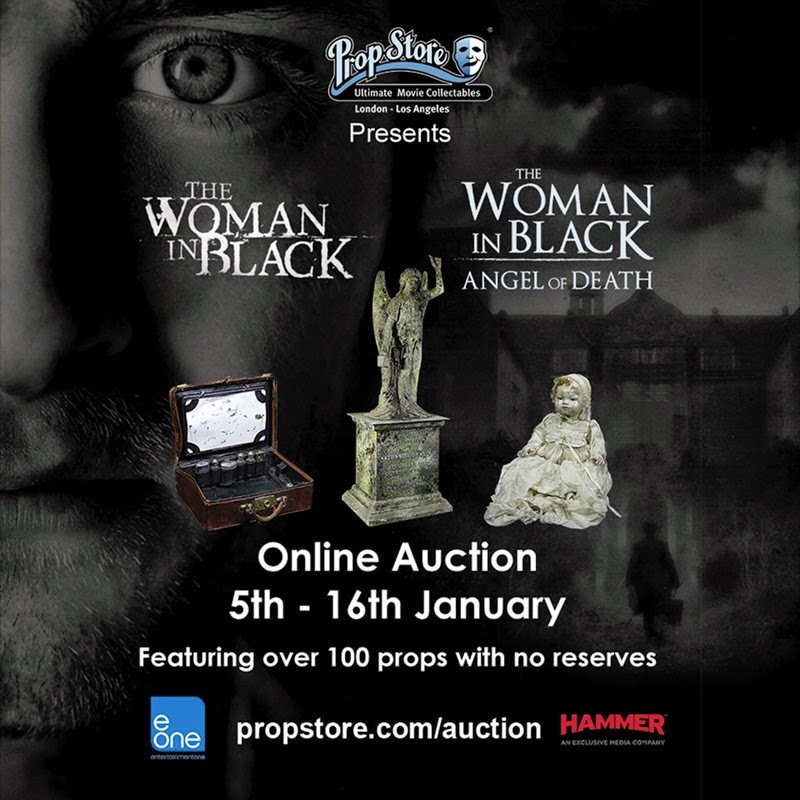 Prop Store has announced that they will be auctioning off props from The Woman in Black (2012) and the upcoming sequel The Woman in Black: Angel of Death in partnership with Hammer Films and Entertainment One. 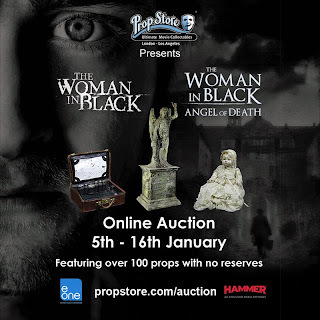 The online auction will be starting on 5th January 2015 at 5pm (ends on 16th January) and will feature over 100 props. 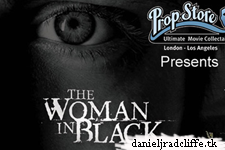 Registration is open.